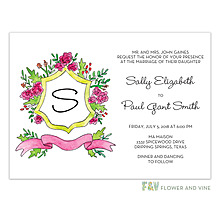 A flower by any other name would still make a great impression for your wedding. 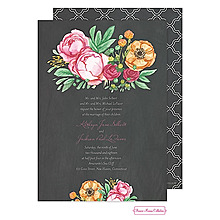 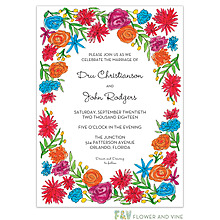 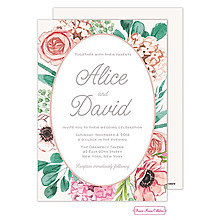 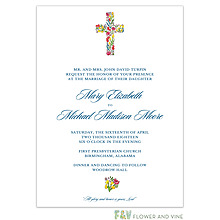 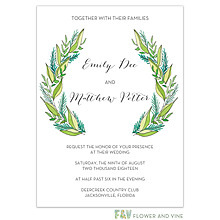 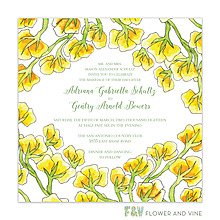 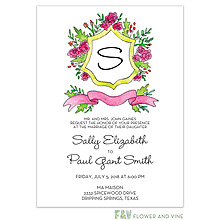 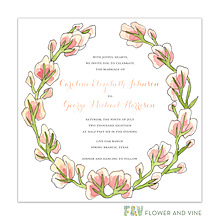 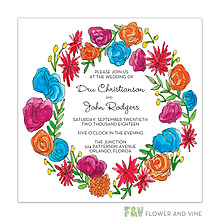 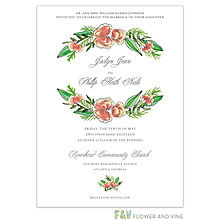 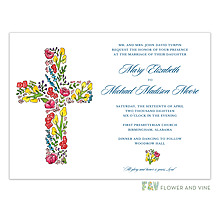 We have a great variety of flower and floral theme invitations, cards and accessories. 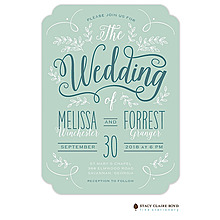 Are you having a destination wedding? 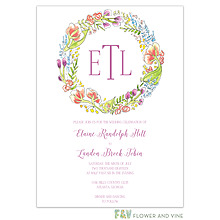 Then this seal 'n send invitation with exotic orchids is what you need!